Toronto Airport Limo will provide you with the necessary transport in and around Toronto. We are dedicated to offering you the best services that will fit your needs whether you are heading to or from the Airport. We have many years of experience in offering high quality service to our clients. 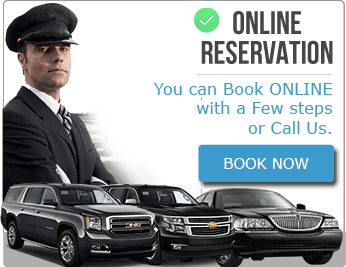 You can make the reservation for the airport limos through phone or you can use the online services and we will be there to help you with your needs. 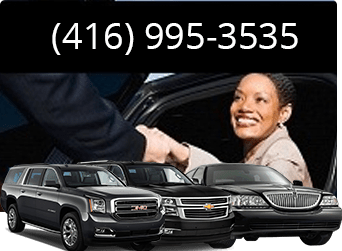 At Toronto Airport Limo, you will be presented with deluxe vehicles that are not only comfortable but are also luxurious. You will have to select from our extensive fleet consisting of motor vehicles from different manufacturers and different designs. We are dedicated to offering you the best service. For this reason, we have a schedule for maintaining and repairing our vehicles to keep them comfortable and safe. Our vehicles also come with insurance, saving you and other passengers from any liability. They are also available in a wide selection of colors and you can choose according to your desires. Our vehicles are also fitted with GPS tracking and dispatch system to offer you more security. You will also be provided with a courteous staff. Our customer care will help you in the reservation process and help you in selecting the right type of vehicle for your needs. We have a lot of pride in our chauffeurs who are not only well trained but also experienced and will take you to your destination safely and on time. They also undergo refresher courses to ensure that they are up to date with the developments in the industry and to provide you with high level services. These drivers will be on time to get you to the airport so that you do not miss your flight and pick you up on arrivals, and take you safely to your destination. You will also be free to request for some features as per your needs. We provide features such as wake up calls to our clients to ensure that they do not miss their flights. 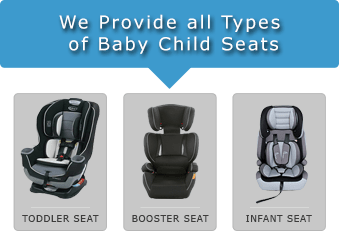 You can also request for infant and child seats, which will be provided at no extra cost. Our staff will also be available for meet and greet, which is available at affordable costs. Other items provided include coffee and newspaper as well as charges for phones. Toronto Airport Limo strives to meet the expectations of their clients by continuously providing unrivaled services. Our prices are affordable and we will provide you with a number of packages from which you can select the one that comfortably meets your needs. Those who are not able to find the package of their choice will provide us with their requirements and we will offer them custom made packages that meet these needs.